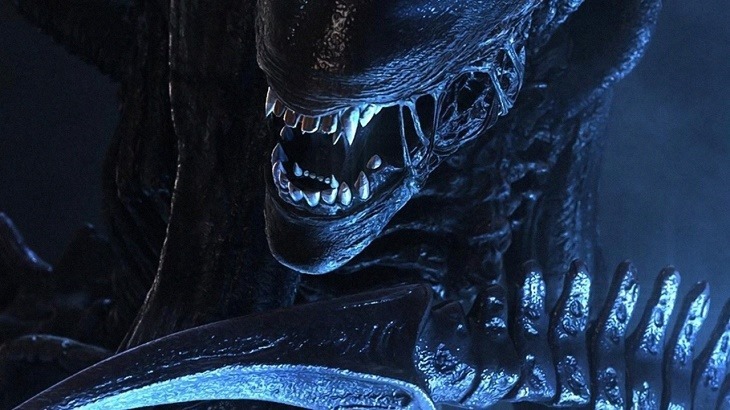 Alien: Isolation is looking like the one big horror game we’ll get this year. Unlike that horrible Alien: Colonial Marines mess, Isolation is channelling what made the films so darn tense. That is you against one big, nasty Xenomprph that is smarter than all the AI in Colonial Marines put together. Quite a bit of the game has already been shown, but I feel like this is an atmosphere you have to experience first-hand. Some lucky people at E3 got the chance to give Isolation a go on the Oculus Rift, leading to many new underwear purchases directly after. Somehow people then assumed that the game would have Rift support, but that doesn’t seem to be the case. In fact, Oculus Rift support isn’t even on the Alien: Isolation agenda, with the E3 demo merely being a prototype “in case” the developers wanted to revisit it on the future. One of the developers working on the game made this clear to fans asking about Rift support on Twitter. It also shows that AAA studios aren’t exactly ready to throw their eggs into the VR basket just yet. At least, not while their game hasn’t even released yet.